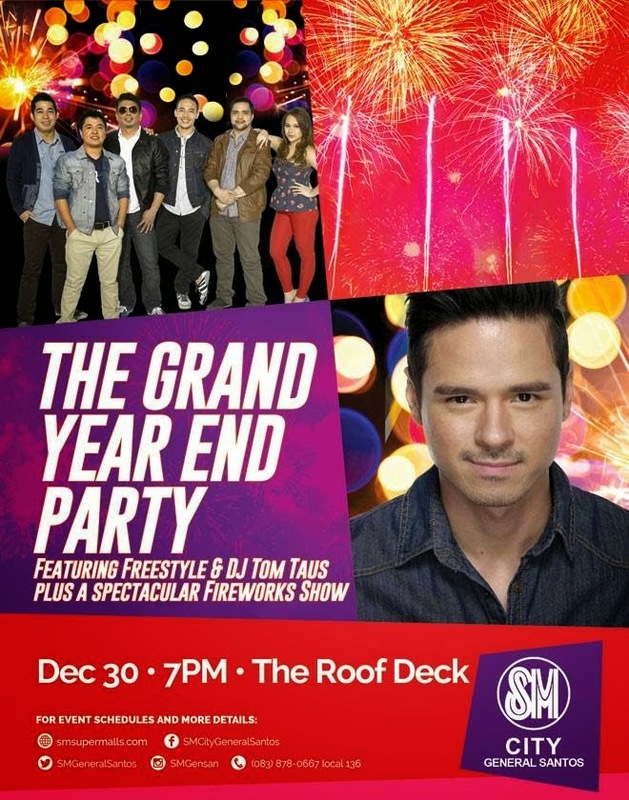 SM City General Santos gears up for a grand year-end party you'll never wanna miss! Indulge to a merrier magical shopping , dining and entertaining experience as DJ Tom Taus and the Freestyle Band give you a taste of renowned Pinoy rock. DJ Tommy T, or Prinsipe Cedie as we all know him, makes a comeback after 14 years of leaving the country to migrate to the US. 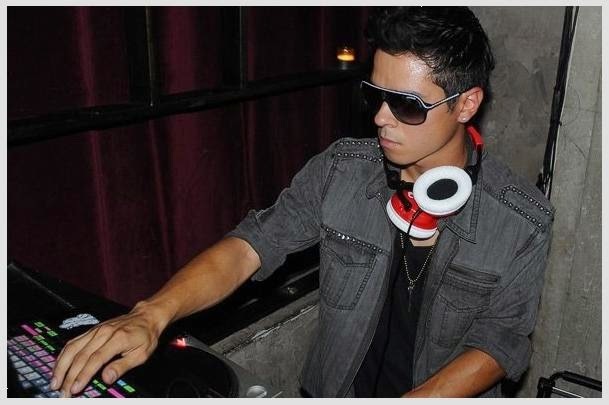 Tom Taus , the cute little brother of actress Antoinette Taus, has been making a name for himself in Hollywood as a DJ. Be mesmerized by the soulful voice of one of the premier bands in the Philippines, The Freestyle Band. Influenced by rhythm and blues and urban music,Freestyle was dubbed as the most Popular Group Entertainer by Guillermo Awards in 2002. They were the makers of hit songs "So slow" and "Before I Let You Go". Catch them all on the 30th of December , 7 PM as you also enjoy the extended mall hours until 10 o'clock in the evening. Enjoy world-class voice and international-calibre stage performances and get to witness the Magical Fireworks display at The Roof Deck of SM City General Santos.